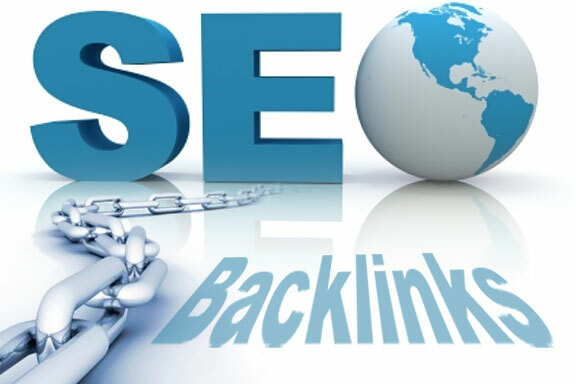 In this service I wil give you 50 High DA Backlinks for better Ranking your websites.This Backlinks improve your websites on google pages.I am Shafikul Islam i am SEO Expert 5 years. Just Order me and enjoy the result. Do 50 High DA Backlinks is ranked 5 out of 5. Based on 7 user reviews.